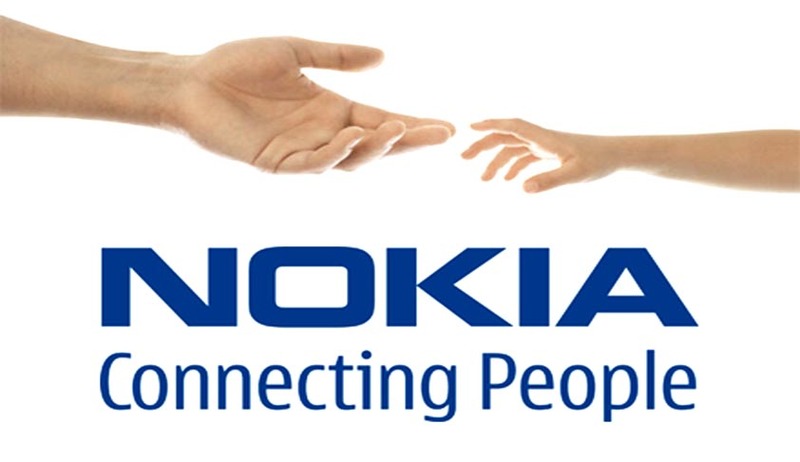 Allowing writ petitions filed by Nokia challenging the state's Sales Tax Department order directing it to pay rupees 2,400 crore tax for the assessment years 2009-10, 2010-11 and 2011-12, Justice B Rajendran of the Madras High Court ordered the company to pay rupees 240 crore. The Madras High Court set aside the order and directed the Finnish handset maker Nokia to deposit 10% of the tax demand amounting rupees 240 crore imposed upon it by the Tamil Nadu government as a prerequisite to review the assessments. The Court observed that the Sales Tax Department ought to have given an opportunity to Nokia and heard its objections over the rupees 2,400 crore tax dispute. Judge B Rajendran, who had over the past two months heard several rounds of arguments in the case, directed Nokia India to pay 10 per cent of the total claim within eight weeks, even as the Company contended it did not have enough cash in account. Nokia counsel Arvind Datar told the Court about the Company’s lack of liquidity, stating that it paid rupees 780 crore to the income-tax department in 2013-14, as part of an ongoing rupees 21,000-crore tax dispute. Earlier, the Company’s Chennai facility was frozen by the income-tax department, which had slapped a rupees 21,000-crore tax notice on Nokia. Till its dues were cleared the department rejected to allow transfer of the plant. This matter is now in the Supreme Court. He also contended that no opportunity for personal hearing was given to the Company. Upholding the handset makers’ argument that the order was passed without being heard, the judge also directed the Deputy Commissioner (CT) of Enforcement (South) to give an opportunity to Nokia for hearing, examine the documents and then pass orders on merits in accordance with law. While declaring that the demand notices issued by the authorities are still valid, the judge, in his order stated that the effect of quashing the assessment orders will not completely take away the right of the authorities to continue further in this matter. The contention of advocate general A.L. Somayaji that there was no need to give personal hearing was rejected by the judge, who observed said when such an opportunity of hearing is particularly sought, it has to be extended to the Petitioner, as according to him, non-consideration of the same vitiates the impugned orders. Accusing Nokia of evading tax, the rupees 2,400 crore tax notice was slapped upon the Company by Tamil Nadu government, but the Company disputed the claim. On 28 March, prayed for restricting the Sales Taxes Department from taking any strong steps in any manner whatsoever in pursuance of the challenged order, Nokia moved the High Court. The notice was issued to Nokia by the state saying the company had been selling the products produced from Chennai plant to the domestic market, instead of shipping them overseas so it was required to pay value-added tax for 2009-10, 2010-11 and 2011-12. In February, the Tamil Nadu sales tax department had sent a notice that the Company needed to pay taxes for three years. A writ petition was filed by the Company in the Madras High Court against the tax demand, saying the department’s claims were unsubstantiated and sought that the demand be set aside.